A man has been convicted of indecently assaulting children as young as five years old. Martin Coulson, 70, was found guilty of six counts of indecent assault at Portsmouth Crown Court last week (September 26) for a series of offences which spanned three decades. Coulson, of Highbury Road, Weston-super-Mare, was found not guilty of one other count. The offences took place at Gosport, Hampshire, on a number of occasions during the 1970s, 80s and 90s. The ages of the victims ranged from five to 13 years old. Coulson had denied all the charges. He will now serve three years in prison and an extended licence period of one year. 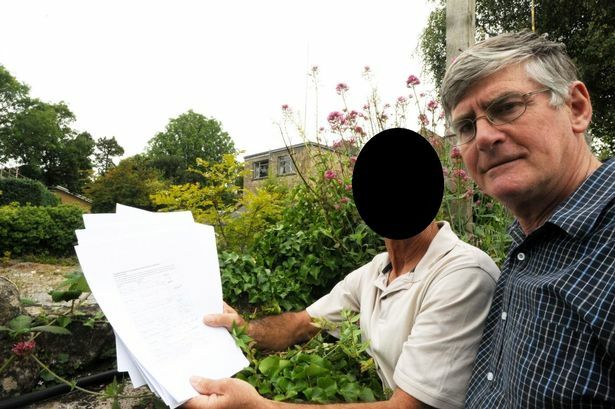 Coulson strong links to the Bath area, previously acting as chairman of the Combe Down Heritage Society and taking part in several public campaigns. He has since vacated the chairmanship, a spokesman for the society confirmed. The spokesman said: “We’re looking for another chairman. “Martin resigned on October 2, with no reason given. “He was an extremely active and creative chairman. Coulson participated in numerous activities as chairman including local lectures, historical projects and consultation schemes. Coulson was also an OBE, having received the recognition in 1995 while serving as a lieutenant colonel in the Territorial Army.